TEMPEST BY NAME, STORM BY NATURE – MEL TEMPEST HAS DONE IT AGAIN! She’s done it again! 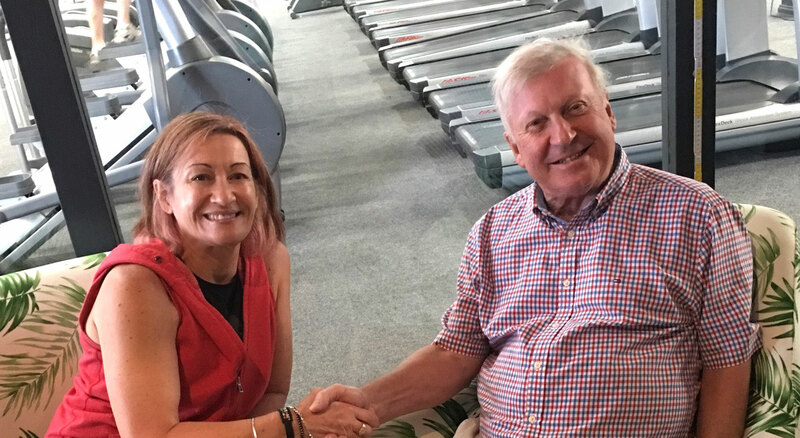 Contrarian, industry innovator, leader and fitness business development specialist Mel Tempest has shocked the industry with her latest announcement that her long-standing health club – Ballarat Body & Soul – will be transformed into a Genesis Health & Fitness and Coaching Zone location, as of mid March 2019.